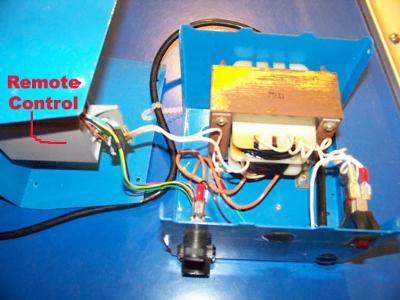 The remote used to work on my Aquabot Turbo, activating pistons on either side to make the robot turn. Recently, the remote does not cause the pistons to extend. I have changed the battery. The remote still lights up (red light) so it seems fine. Does the wireless signal go through the transformer or straight to the robot? How do I troubleshoot this?